What should you eat for dessert, based on your mood. Everyone craves dessert now and again – especially when we are overcome with emotions. 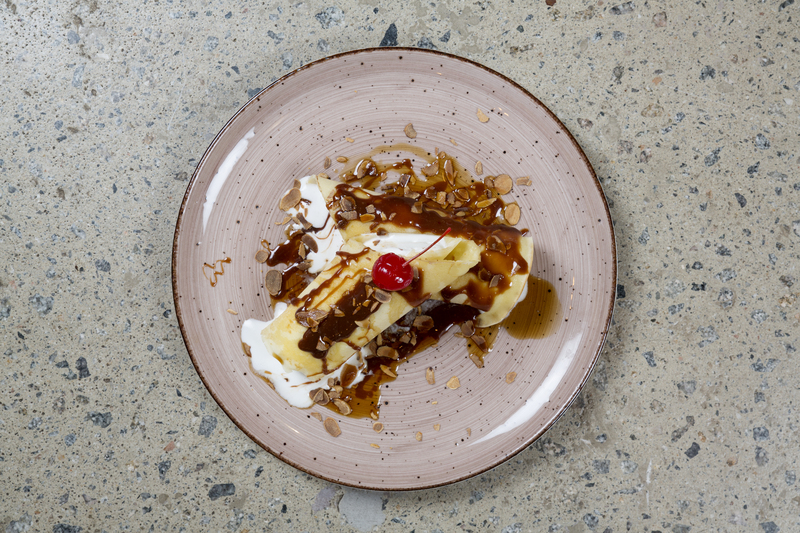 At Butcher Block, we believe that dessert should be taken seriously. Not just any random dessert will do when you’re in a certain mood. To satisfy your sweet tooth, it’s important that you choose the right one to fit your how you’re feeling! So here is a little dessert-for-your-mood guide. And the best part? They can all be found in one place (at Butcher Block, of course)! If you’re currently in the happiest of moods, that’s so great! It’s time to treat yourself with a light dessert that looks exactly how you feel – filled with joy! 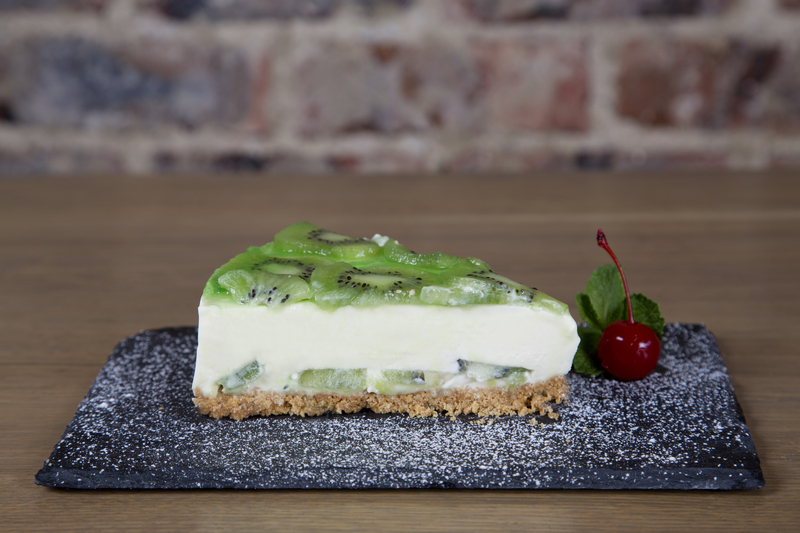 Whether it’s a classic cheese cake or one covered with delicious toppings, this slice of happiness is satisfying to the sweet tooth yet light, and perfect for that treat-yourself kind of day. If you’re feeling excited, it’s Kahlua and ice cream crêpes for you! Celebrate the good things in life with a dessert of luxury! After you’ve toasted your fancy champagne, end off your day with a spiked treat that will keep your mood as happy as can be. Kahlua and ice cream crêpes are the perfect little treat to accompany just about any celebration or festive occasion. Grab some ice cream if you’re on the sad side. Don’t worry; it’s going to be okay. Ice cream is the dessert that comes to the rescue – every single time! Smooth and creamy ice cream – especially when it’s topped off with decadent bar one chocolate sauce – is guaranteed to make you feel better when you eat it. It’s the treat with a soothing effect that will help to dry all the tears and may even have you smiling in no time. Stressed out? You need a chocolate brownie. When you’re overcome with stress, it’s the time when you not only want dessert, but you also NEED it! A sweet treat’s greatest job is to give you a moment of happiness in a time that feels a little bit hopeless. Drop everything and go and order a triple chocolate brownie from the Butcher Block menu right now. The important thing to remember here is the bigger the better, and the richer the better. 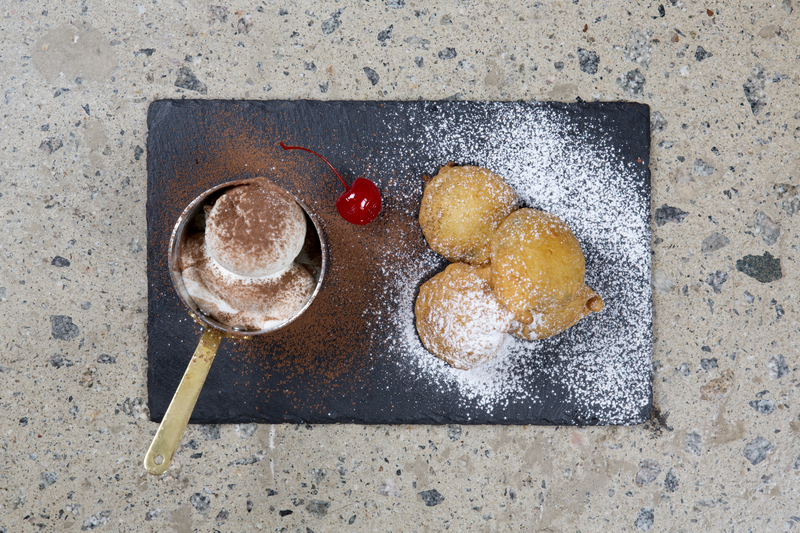 If you’re on the angry side, try deep fried Oreos for dessert. We all get angry, even those avid yoga-goers. No one can be calm all the time. If you are boiling with anger and frustration, you should eat something sweet that is going to balance out all of that emotion. Deep fried Oreos have the perfect light airiness of the dough paired with the sugary sweetness of the delicious warm cookies. This is one tasty treat sure to satisfy your hankering for something scrumptious and calm you down at the same time. Whatever your emotion – whether you are happy, sad, angry, or stressed – there is a dessert out there just for you. Dessert is a crucial food group for personal mental health, after all! So when it comes to dessert, don’t deny your feelings. Embrace them.